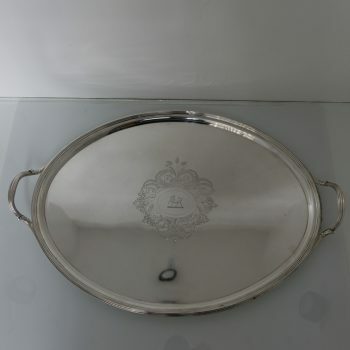 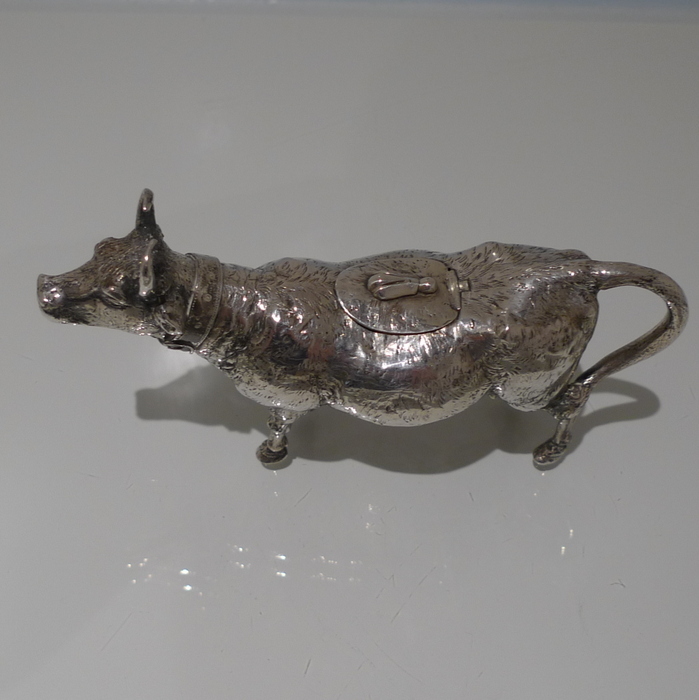 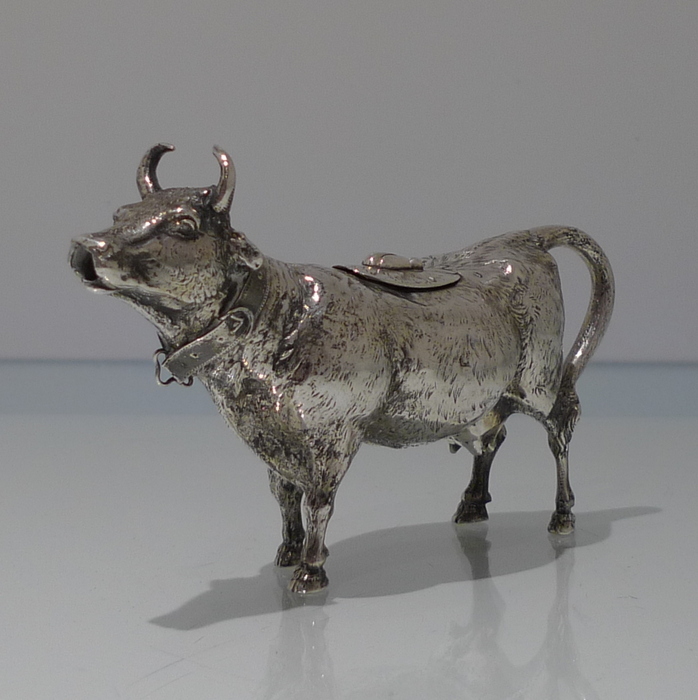 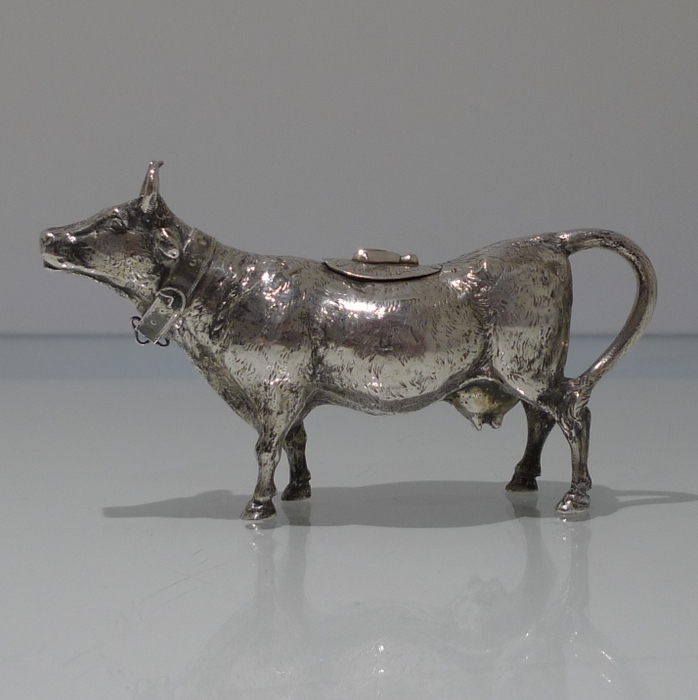 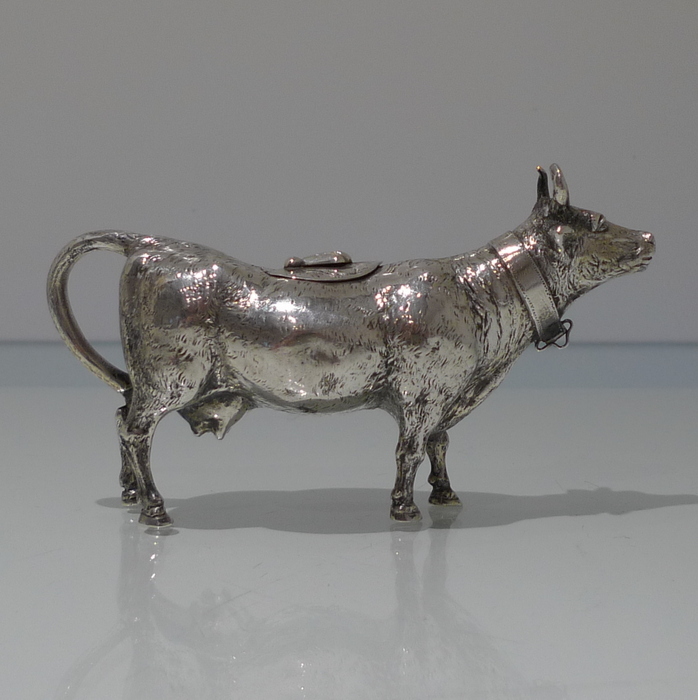 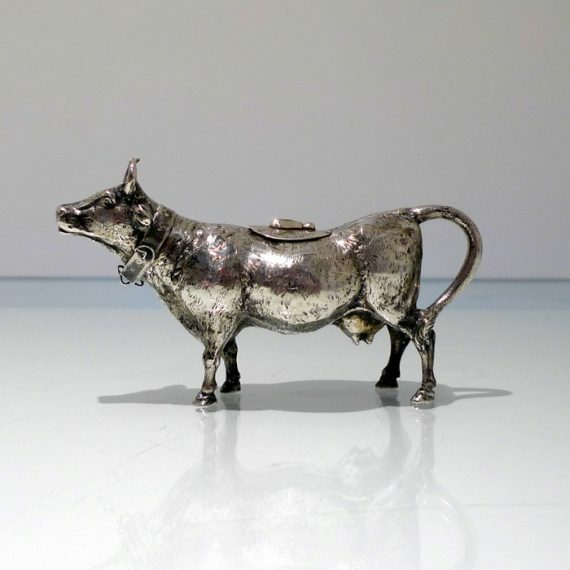 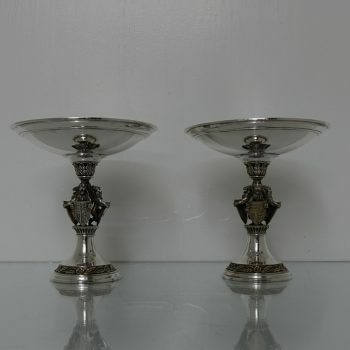 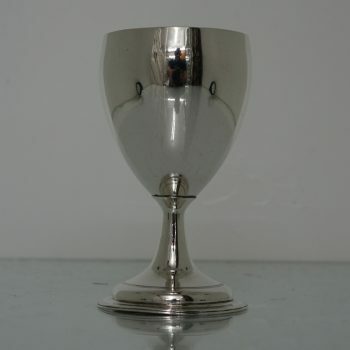 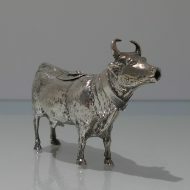 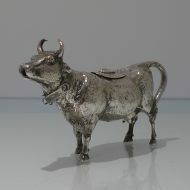 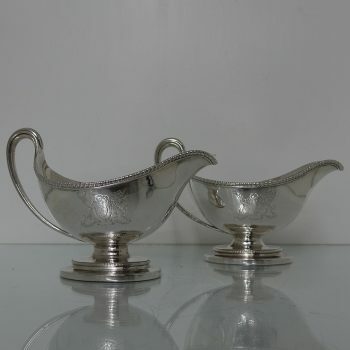 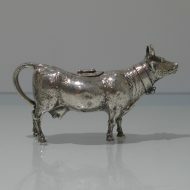 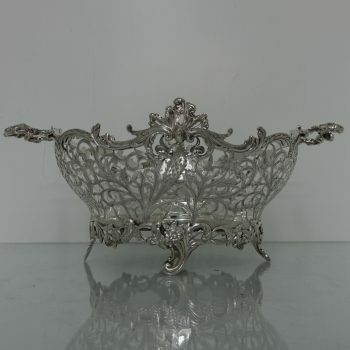 A stylish late 19th century German silver cow creamer. A stylish late 19th century German silver cow creamer. 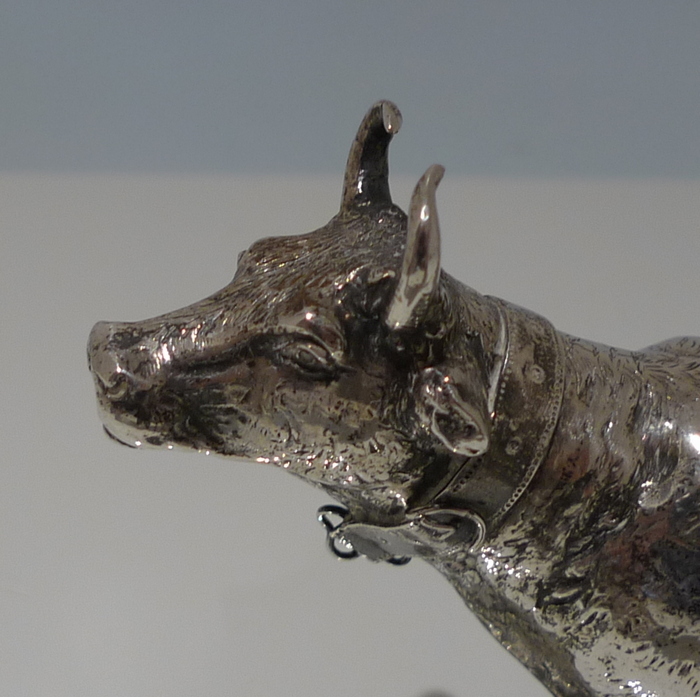 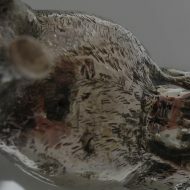 The detailed modelling of the cow is very impressive and features a very unusual collar around the cows neck.